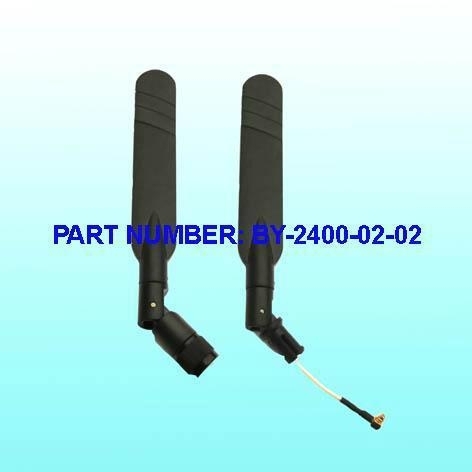 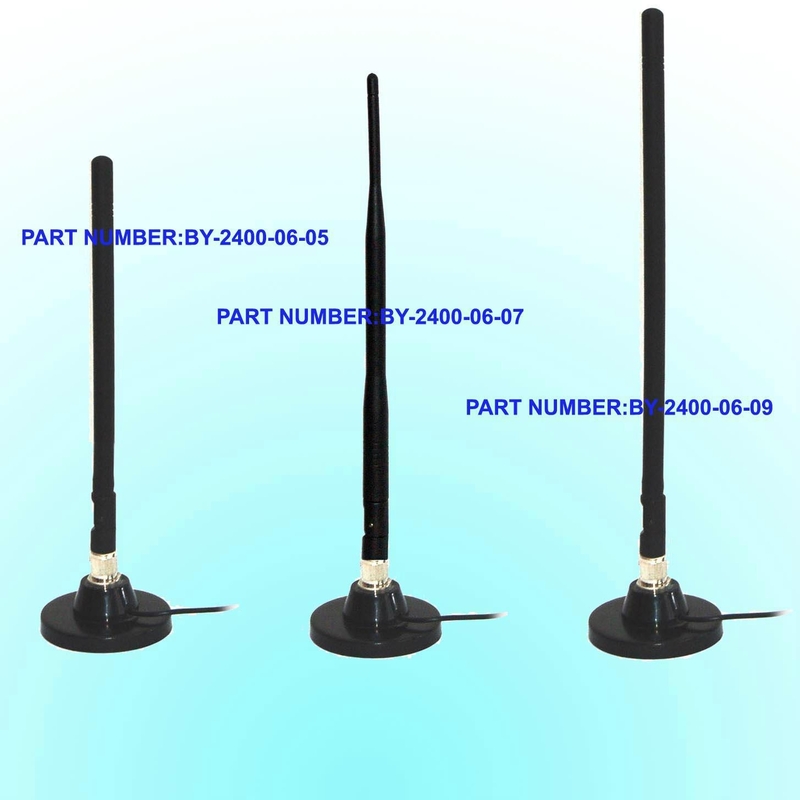 WiFi antenna is one kind of wireless antennas.The main operating frequency of WLAN is 2.4Ghz and 5.8Ghz. 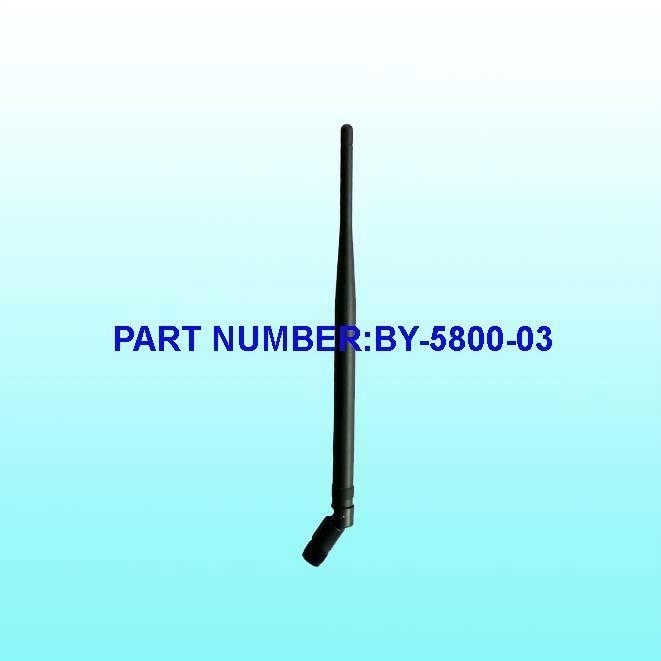 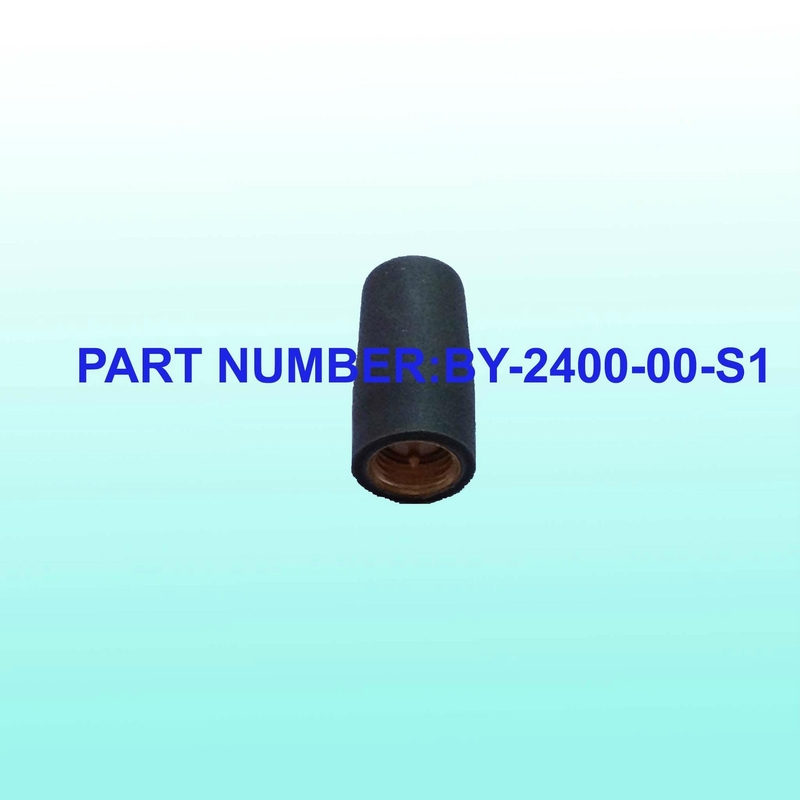 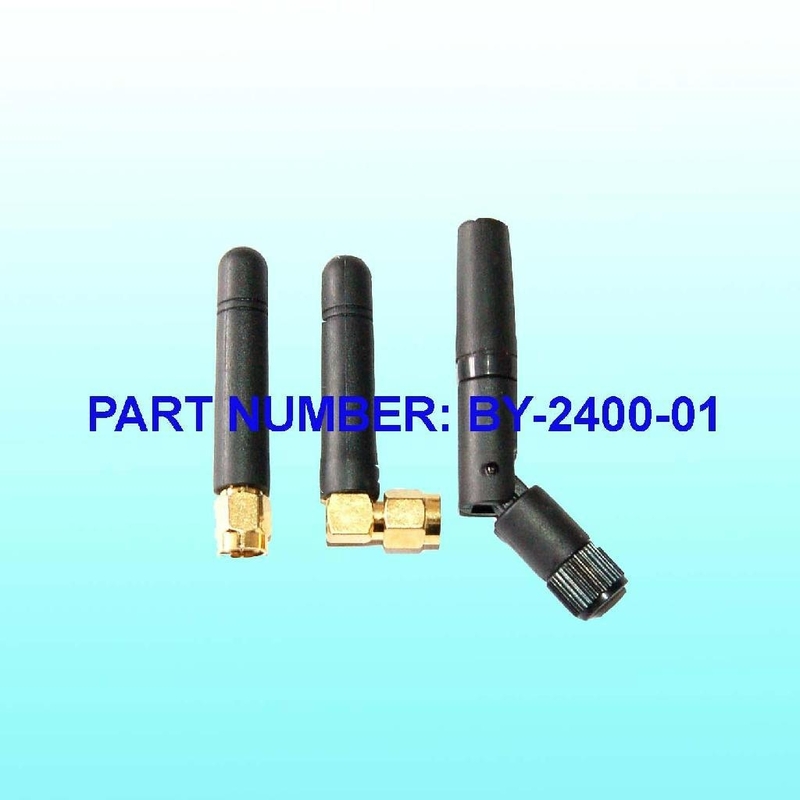 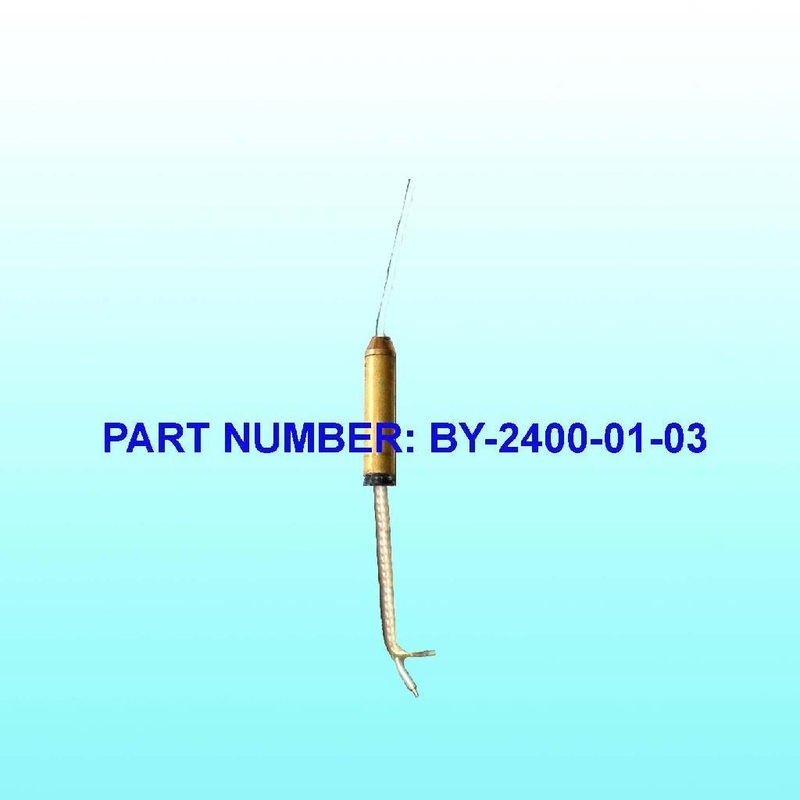 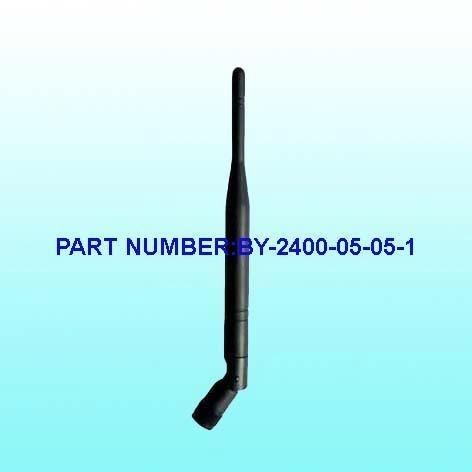 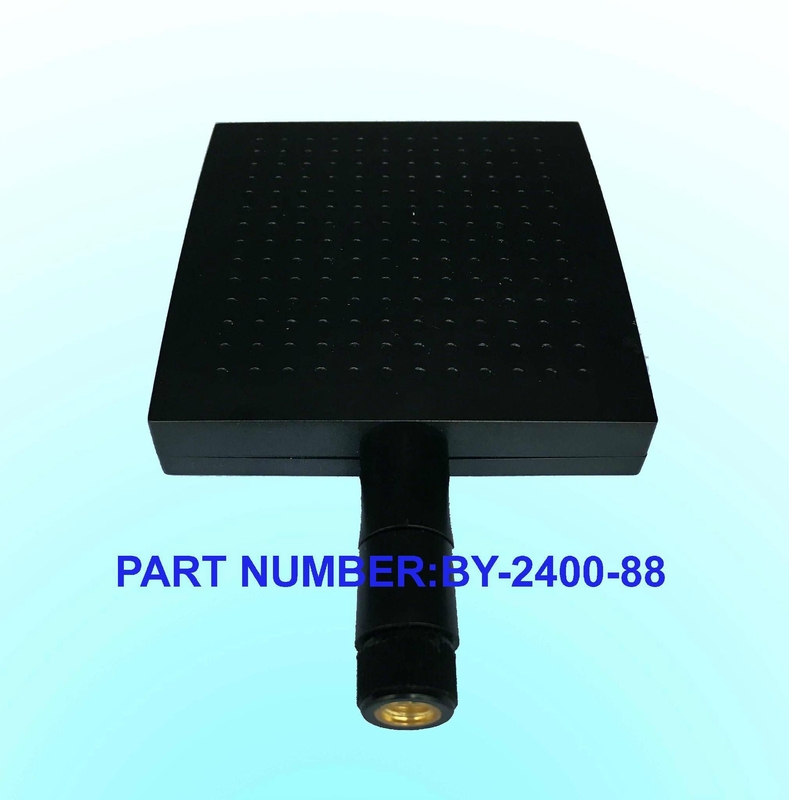 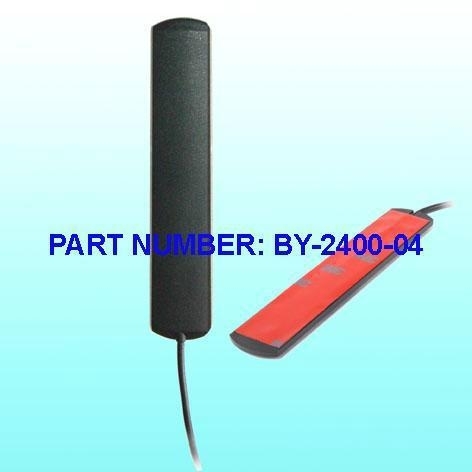 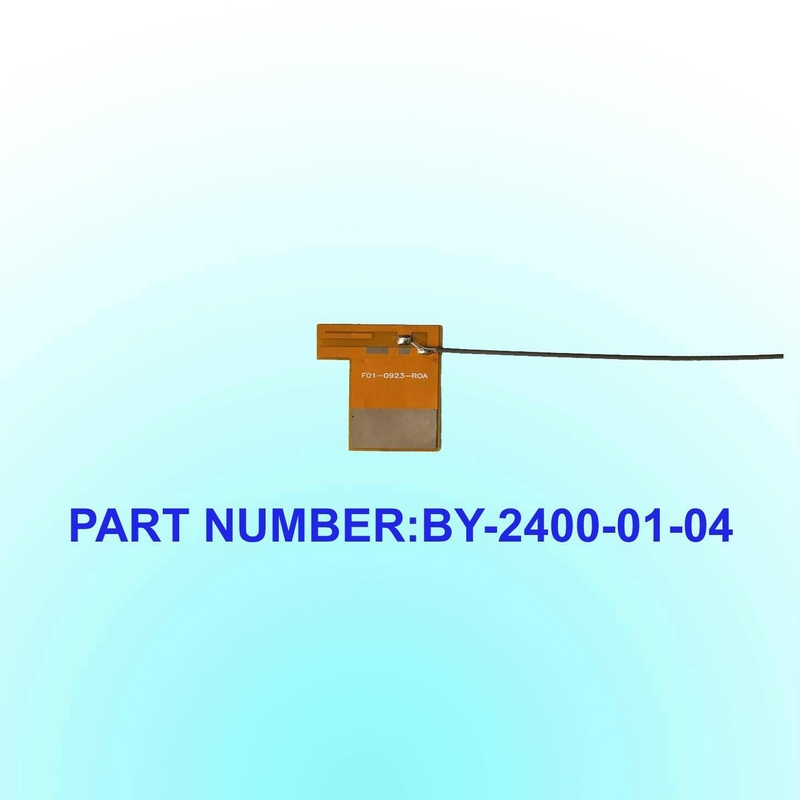 WiFi antenna(WLAN antenna)is installed on wireless devices like WLAN AP to reinforce signal strength.Wireless device will radiate signal in air at specified frequency 2.4Ghz or 5.8Ghz through WiFi antenna/WLAN antennas and allow other WLAN devices like NB or smartphone to get signal at same frequency range. 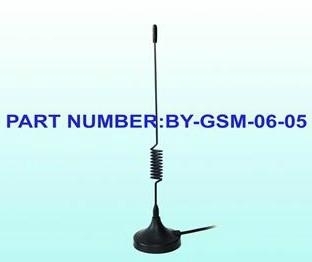 WLAN or WiFi is based on IEEE 802.11a,802.11b,802.11g,802.11n standards.WLAN or WiFi provides a connection through a WLAN AP,and this technology allows people can be connected to the networks within a coverage area. 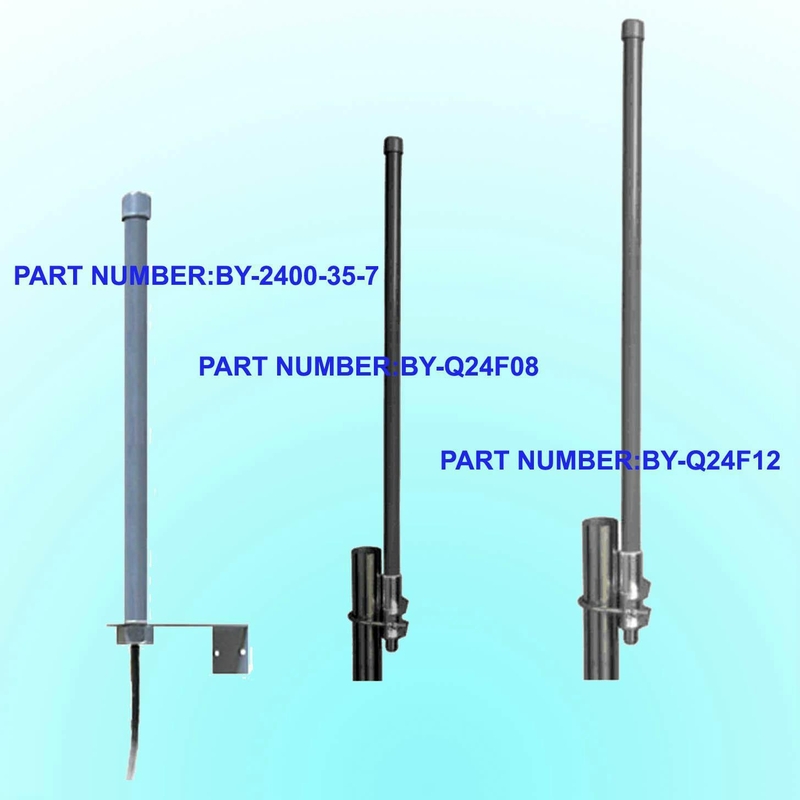 Beyondoor design and produce many WiFi antennas or WLAN antennas like 2.4GHZ antenna and 5.8GHZ antenna .and WLAN dual band 2.4GHZ and 5.8GHZ antenna which will boost signal strength of WALN or WiFi router .WLAN access point and WLAN PCI card. 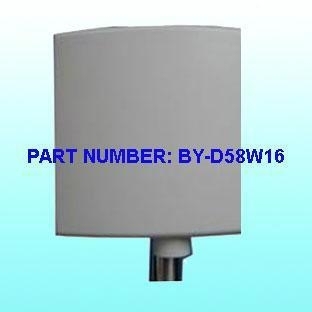 (II)WiFi/WLAN antenna for Building,Meeting room,Home etc. 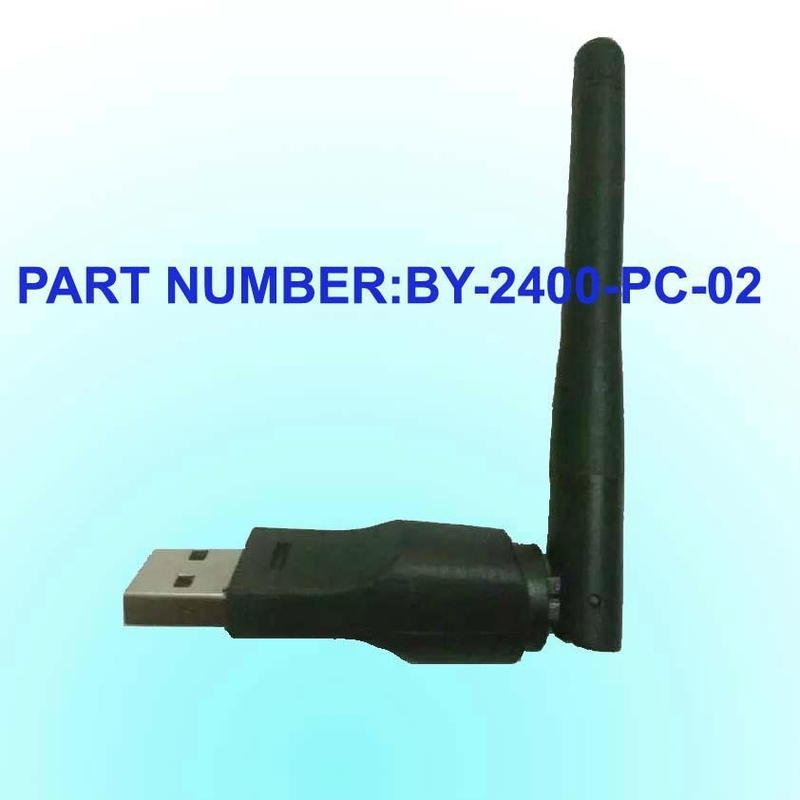 Wireless LANS have become popular in a home and other indoor or outside places, because a WLAN access point is easy to get and easily be installed.Today ,the WLAN technology is used into many PC,NB, smartphones,printers ,security monitors,home theater and any devices which were need cable before. 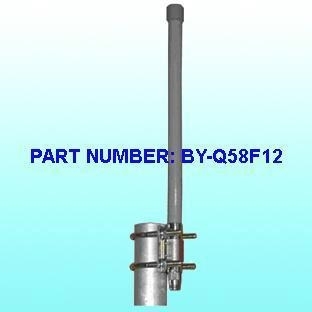 Beyondoor design and produce many WiFi Omin Yagi antenna,ceiling mount antenna,fiberglass antenna and patch antenna etc..